The first farmers market began in downtown Olympia 170 years ago. The spot at Legion Way and Water Street was not called that in 1847, of course, and the Indian gathering and trading spot had existed long before the first white settlers in the area began trading. But, that first informal trading area laid the foundation for what eventually became the current bustling market at the foot of Capitol Way, said Olympia Farmers Market historian and vendor, Steve Wilcox, who spins out a mesmerizing, generations-long tale of politics, development and intrigue leading to today’s market. Wilcox, 72, grew up in New Jersey and joined the federal Volunteers in Service to America (VISTA) program in the late 1960s, eventually landing in Olympia. Despite the many twists and turns, and 25 years of hiatus, “the idea never died,” Wilcox says. 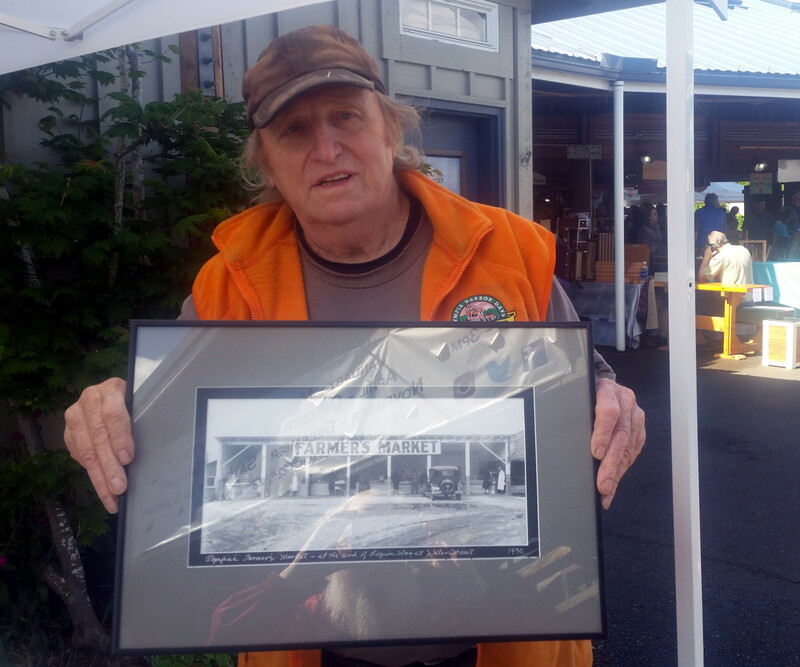 Steve Wilcox, Olymipa Farmers Market historian, holds a sign from 1930 when the market was located at Legion Way and Water Street. Photo credit: Bob Partlow. In the 1800s, railroads were voraciously gobbling up land in the west, some of which was then sold to farmers on the condition their crops be sold through the railroad or one of its agents. That did not affect the local market, but it did provide impetus for the progressive political movement of the late 1800s to successfully lobby for a state law allowing city governments to own and operate farmers’ markets and cold storage facilities. In the first decade of the 1900s, the City of Olympia did just that. “What had become an informal market turned into a more formal market” that endured, Wilcox says. 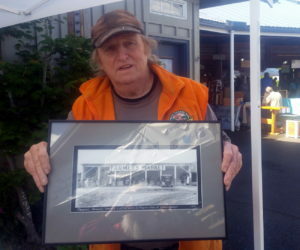 A picture hanging in the current Olympia Farmers Market office shows the structure of the building in 1930. This structure is all that remains from the mid-1970s rebirth of the Olympia Farmers Market. It was built in one day in a “barn-raising”-type effort, said Steve Wilcox. 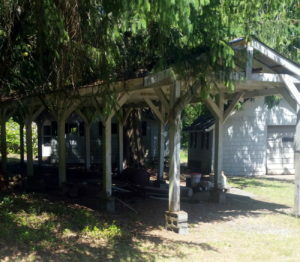 It is part of property at 24th and Crestline. Photo credit: Bob Partlow. A number of factors caused that business model to collapse, Wilcox says. The factors influencing the market included the beginning of supermarkets, a farm labor force depleted by World War II and the beginning of huge farms growing through irrigation provided by power from the Bonneville Dam. The city and local business leaders also wanted the land for a park. In about 1947, the local farmers’ market system became dormant and remained that way until the early 1970s, when Wilcox and others began a rebirth so those who farmed and fished could bring quality local goods to a central location. All the energy and passion eventually paid off. 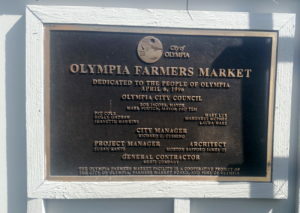 This plaque, on the site of the current Olympia Farmers Market, commemorates the partnership that led to the market being built. Photo credit: Bob Partlow. “In 1974, there was a grassroots revival” of the farmers’ market idea, Wilcox says. A local produce seller named Mary Towne used $500 from her sales as seed money for a new farmers’ market. Old timers remembered the old market and they led the renewal. They planted the market on the old Legion Way site in 1976-77, until a city official forced a move, saying they would ruin the grass. The next home was across from the old Olympia City Hall on Plum Street. Development desires by the landlord required another move to the old Yardbirds location near Gardner’s Restaurant in 1984. 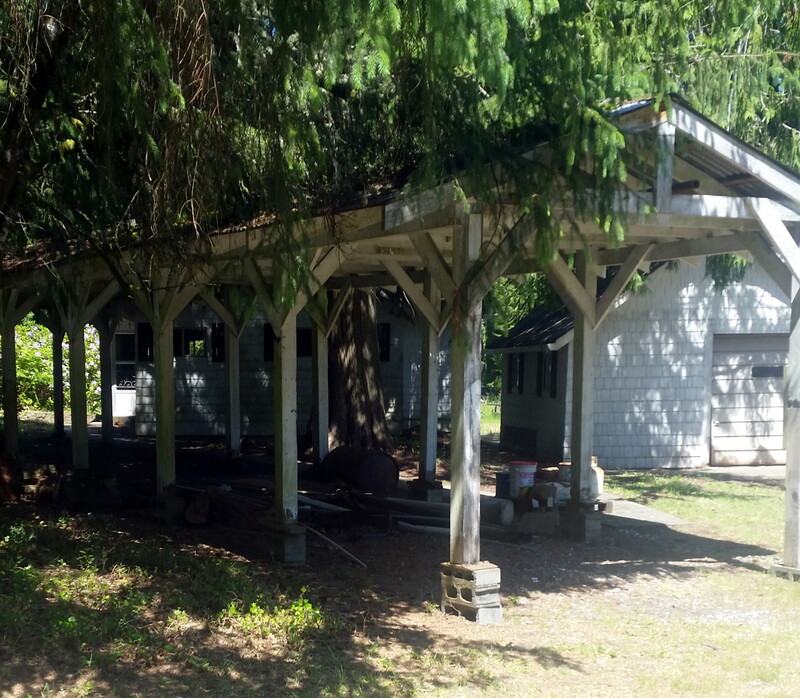 That land was later marked for other development, so in 1995, the market board decided they wanted to have a public partnership, “where we would not be subject to private owners wanting to do something else with the property we were on,” Wilcox said. Shoppers enjoy a bustling day at the Olympia Farmers Market in downtown Olympia. Photo credit: Bob Partlow. 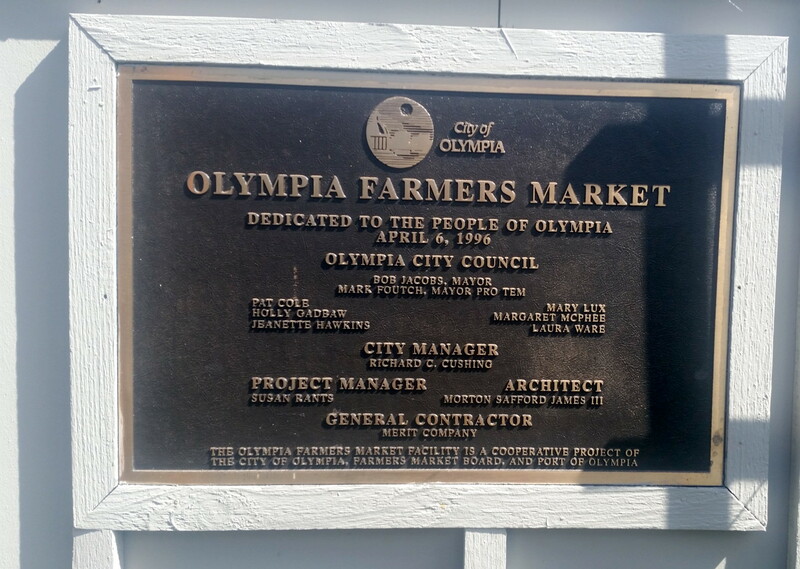 The Port of Olympia, the City of Olympia and the Olympia Farmers Market came together in 1996. Now, on open days, about 2,000 people come through the market to visit the 120 vendors, who include sellers of produce and seafood, food processers, crafters and artists, food vendors and musicians. The market has created a community gathering place similar to that of 170 years ago, sustained in large part by an intangible relationship between the vendors and the community and providing quality local goods sold by local people. “What the market has going for it is a sense of trust that exists between the grower and the buyer,” Wilcox says. 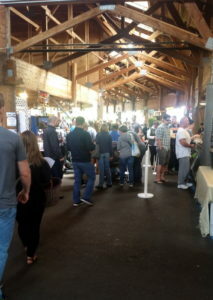 Visit the Olympia Farmers Market at 700 Capitol Way N. in downtown Olympia. Hours and directions to the Olympia Farmers Market can be found here.